Truck drivers are exposed to a number of occupational hazards. In fact, the trucking industry has the highest number of fatalities among all occupations. Based on the records of the Occupational Safety and Health Administration (OSHA), truckers’ fatalities account for 12% of all employee’s deaths. In addition, truckers also experienced the most non-fatal injuries among all jobs. In 2012 alone, 756 truck drivers died in work-related incidents, while 65,000 sustained different injuries and illnesses. According to Washington trucking lawyers, these numbers underline the hazards faced by truck drivers at work. 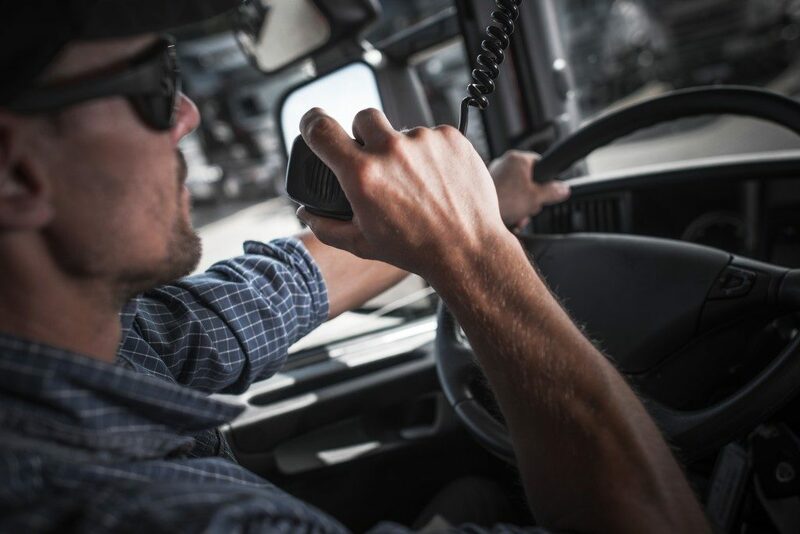 Here is some other important information you need to know about the safety hazards in the trucking industry and how to prevent untoward incidents. Accidents occur due to a number of hazards, one of which is fire. This happens when there is a leak of inflammable material, such as in the case of tank-trucks getting into a collision. Other accidents may arise as a result of explosions of hazardous cargo like toxic materials and explosives. This can lead to chemical burns, dermatitis, acute intoxication, and in worse cases, death due to the explosion of the vehicle. Risks of getting into a vehicular accident are higher in long-haul trucks than other types of trucks. Other common accidents include slips and falls from a high cabin, ladder, or trailer. Fatigue can also be a major health concern among drivers. This is especially true for those who engage in long hours of driving. Prolonged sitting with a poor posture may also increase the chances of experiencing lower back pain. Other than fatigue, the vibrations caused by the vehicle’s movement can take a toll on the trucker’s body. In the long run, it can affect musculoskeletal functions. Truckers are also at risk of psychosocial hazards such as high level of stress and psychological discomfort. This is true in the case of truckers who travel long distances, experiencing isolation, different environment, and many days away from home and family. The U.S. Department of Transportation, through its Federal Motor Carrier Safety Administration, imposes regulations to protect drivers from certain work-related hazards. One area they focus on is the hours of service truckers dedicate to driving. These regulations are put in place to prevent accidents that occur due to tiredness and drowsiness of the driver. Drivers may restart a 7/8 consecutive day period only after 34 or more consecutive hours of break from work. Driving a large trucker is truly challenging and risky. But with regulations set in place, the odds of sustaining an injury can be reduced. It is important to know, however, that accidents occur in almost every kind of workplace. Good thing, truckers and people with similar occupation have the right to receive the necessary compensation when they get into an accident. With a solid legal help, an injured trucker or the surviving family can push for a claim. Copyright © 2019 by CallforJustice.